Help us provide medics with the inspiration they need. We are World Extreme Medicine (WEM), a company committed to proving high-quality training for medics so that they are able to work effectively and provide care in the most remote and austere environments on the planet. 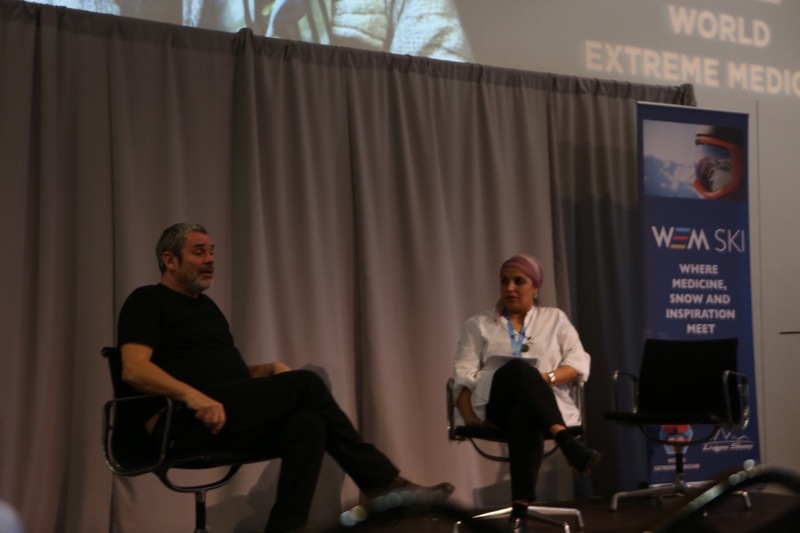 In 2011, we launched our first annual conference, with the intention of bringing together the world’s most ‘extreme’ medics in order to share experiences, best practice and generate new research. Since then, the conference has grown enormously, and 2019 will see us hold our 8th gathering in the historical city of Edinburgh. 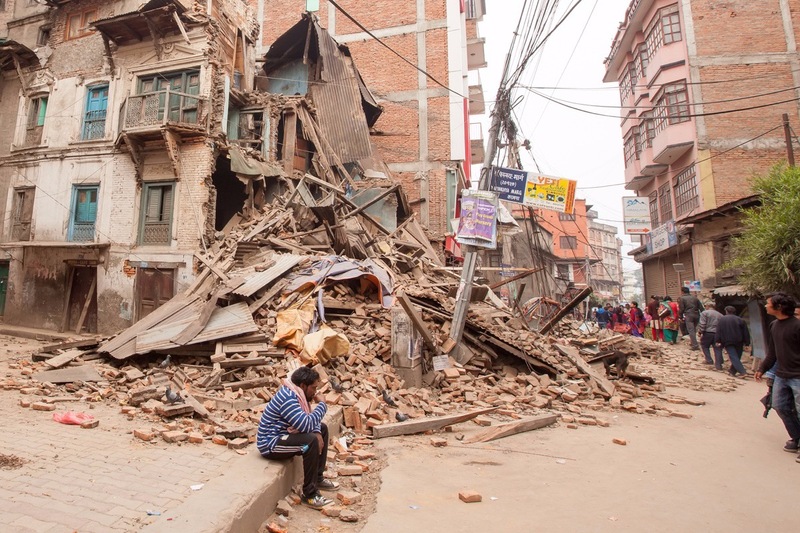 The conference focuses on a number of interrelated medical fields, including Pre-Hospital, Disaster and Humanitarian and Expedition and Extreme Medicine. We have hands-on workshops and practical plenary sessions that teach our medics how to react during a terrorist attack, how to perform dental work in the wild, as well as career-focused workshops, obstetrics and neonatal sessions and presentations on the importance of psychological resilience and mental health. In addition to this, we also offer a programme of fantastic talks from world-renowned experts – 2018 featured Roz Savage discussing her incredible journey across the Pacific, Jason Fox talking candidly about mental health and the effect of PTSD on his life, as well as former Astronaut and Everest climber Scott Parazynski, critically acclaimed war photographer Paul Conroy and the first all-female team to cross the Antarctic using muscle power alone, the Ice Maidens. 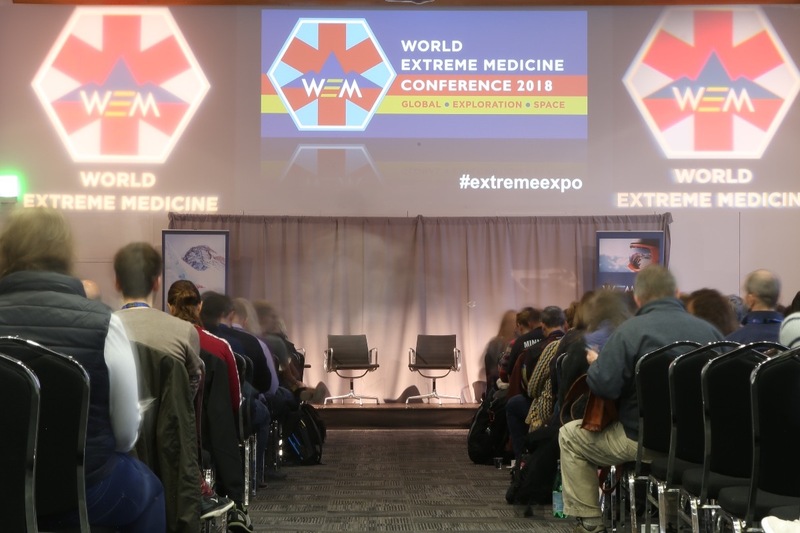 Although this is the largest conference of its kind, the World Extreme Medicine Conference runs as a not for profit activity. This means that the event often results in a loss, or at best, it breaks even. This is where you come in. We want this event to be accessible to as many doctors, nurses, paramedics, ODPs, GPs, dentists, physiotherapists, consultants, medical students, junior doctors, SHOs, allied healthcare staff, surgeons and anaesthetists as possible. We understand that not everyone can attend our conference – either due to financial reasons or because of work constraints. In order to tackle this, at our 2018 conference, we chose to live stream the talks featuring on our main stage. The response was fantastic, and it felt brilliant to give those who would otherwise miss out the chance to be inspired by our amazing lineup. At a time when burnout rates are unbelievably high amongst medics, and mental health is worsening, it felt great to give people the spark they needed and encourage them to continue working hard in what is a highly stressful environment. However, the live streaming added a significant financial cost onto what is already a super strict budget. In order to continue this fantastic service, we need your help. Our target of £2,500 would ensure that we are able to live stream all of our talks using good quality equipment, as well as labour and equipment fees for the tech team that work tirelessly behind the scenes. Every penny would be spent on ensuring that we reach as many medics as possible via our live stream. Any money not used would roll over to the following year to ensure the continuation of such an amazing resource. Please spread the word by sharing this page, inviting friends, family and fellow medics to get involved, and donating if you can. A HUGE thanks in advance for your support.